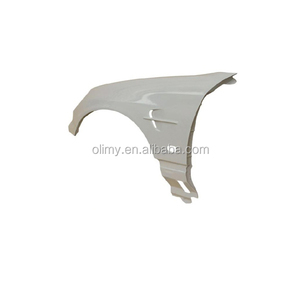 Hand lay up fiberglass car auto spare parts We just provide fiberglass parts, not include any other accessories. Surface mat: This is to avoid the air bubble on the surface, and also make fiberglass mat invisible from the finished surface. Repair and surface treatment: we will make the air bubble repaired and treat the surface with average gloss. 6 YRS Wuhan Auto Art Industrial & Trade Co., Ltd.
2 YRS Foshan Sach Metal Products & Machinery Co., Ltd.
6 YRS Hangzhou Cnjacks Machinery Co., Ltd. 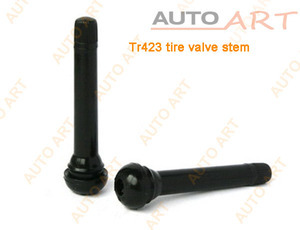 Valve Stem Seal Remover_Model Nr. 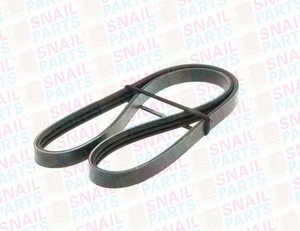 *Narrow and Angel Access Valve Stem Seal Removal Pliers. *The pliers are made from quality steel. This will guarantee the good and solidified surface Clean: Special detergent are used to get the dust away from the mould. Surface mat: This is to avoid the air bubble on the surface, and also make fiberglass mat invisible from the finished surface. Repair and surface treatment: we will make the air bubble repaired and treat the surface with average gloss. We can make the lights as your requirements , like print your logo on the lights. 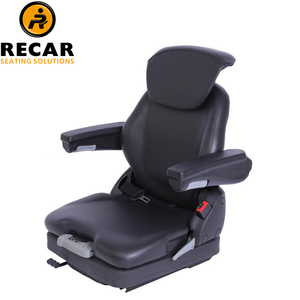 We are continually expanding our product range to meet changing market trends. Production of your order will be processed after receiving full payment. 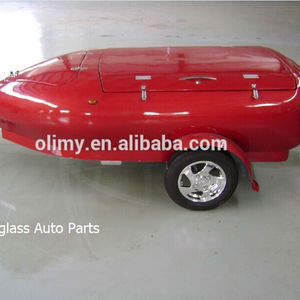 Alibaba.com offers 4,436 auto extra products. About 13% of these are building glass, 6% are umbrellas, and 5% are auto lighting system. 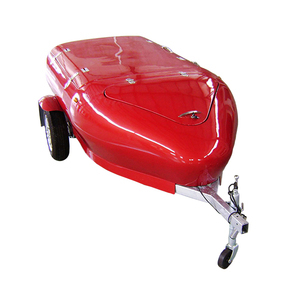 A wide variety of auto extra options are available to you, such as umbrellas, towel. 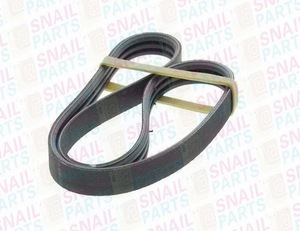 You can also choose from polyester, plastic, and 190t nylon fabric. As well as from free samples, paid samples. 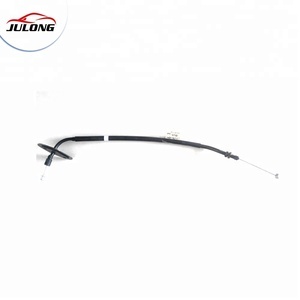 There are 4,436 auto extra suppliers, mainly located in Asia. The top supplying country is China (Mainland), which supply 100% of auto extra respectively. 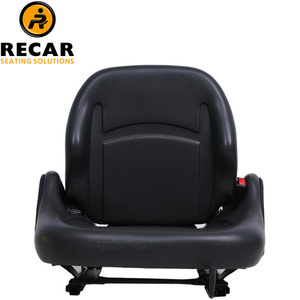 Auto extra products are most popular in North America, Western Europe, and South America. You can ensure product safety by selecting from certified suppliers, including 976 with ISO9001, 555 with Other, and 204 with ISO14001 certification.